Russia’s largest air carrier Aeroflot announced in October it was setting up a 100% low-cost subsidiary to be known as Dobrolet. The new carrier is named for the first Soviet commercial air transport organization of the 1920s, which later served as the basis for the creation of Aeroflot. Dobrolet is expected to begin revenue flights in spring 2014. 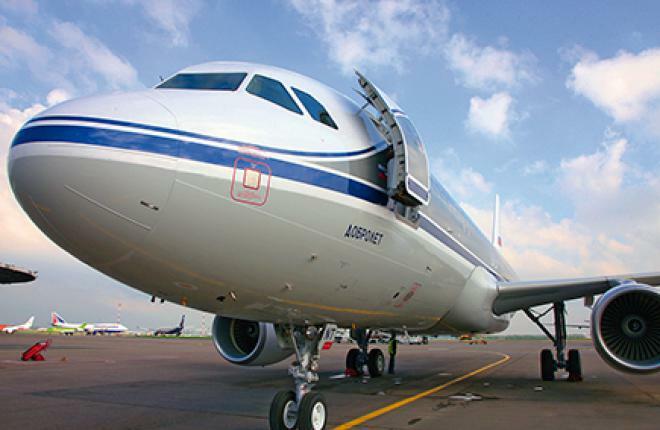 Aeroflot has not yet decided on a Moscow airport from which Dobrolet would be operating, but it is clear that the parent company wants to avoid competition at its Sheremetyevo home base. Domodedovo and Ramenskoe are currently being discussed as possible options. The former is the largest airport in Russia, and home to Aeroflot’s main rivals Transaero and S7 Airlines, while the latter is used as a testing facility and a cargo hub, as well as hosting the biennial MAKS air show. Dobrolet has no air operator’s certificate as yet, but Aeroflot has already reported that its low-cost subsidiary will be initially flying across the European portion of Russia. Eight destinations are planned for the first year of operations: St Petersburg, Krasnodar, Yekaterin­gburg, Samara, Makhachkala, Ufa, Kaliningrad, and Novy Urengoy. In 2015, Dobrolet plans to expand domestic operations to 19 destinations. Foreign cities such as Kiev, Yerevan, and Istanbul may be added in 2016.